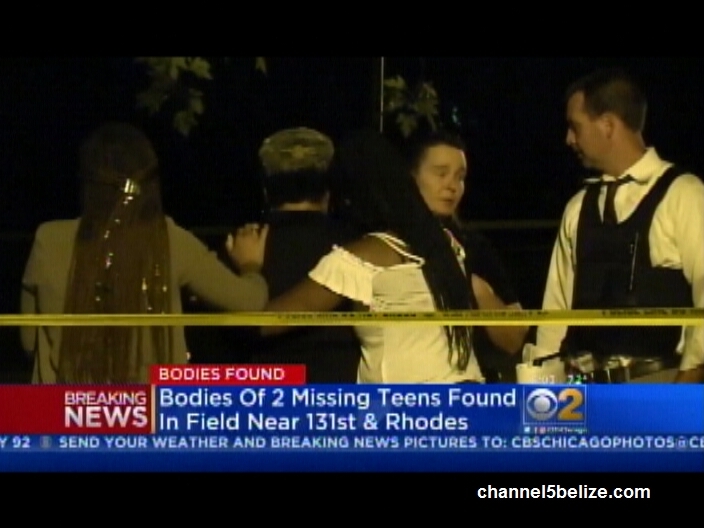 A Belizean teenager was killed over the weekend in Chicago. 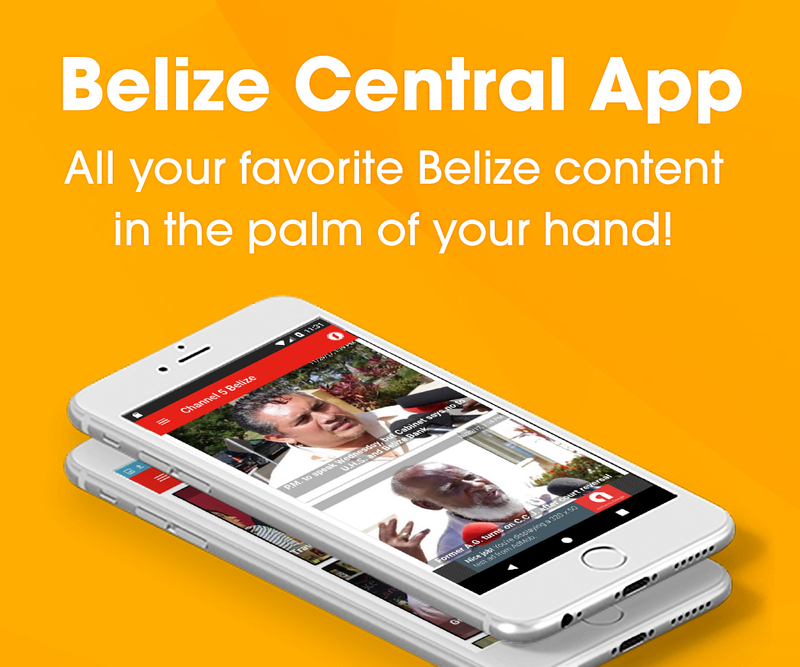 Seventeen-year-old Darnelle Flowers, left Belize seven years ago, but he and his sixteen-year-old classmate, Raysuan Turner went missing on Friday. On Sunday, a search party, including family and officers attached to the Chicago Police Department, combed the area and soon later, the Flowers’ mother received a text that her son’s body was in a nearby park. On Monday, the bodies of the minors were discovered in a field between Eberhart and Rhodes Avenues, in the far south side of Chicago. The motive for the double murder is unknown at this time, but robbery is not ruled out. Here’s a CBS report on the murder of the two teens.